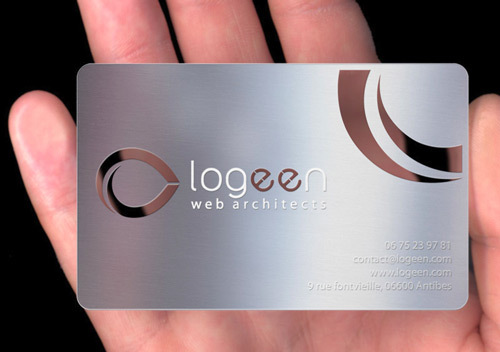 With all the other Business Cards Collection we have posted to inspire you, we add more inspiration for the success of your business. 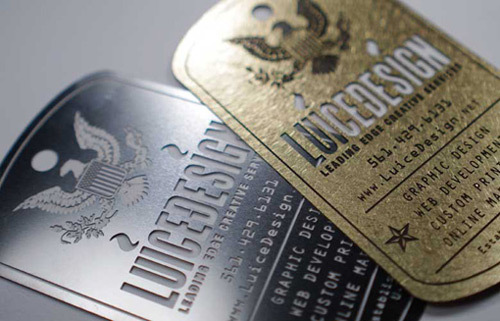 There is always a quest in the world of business and design and it is always an aim for something unique to use in marketing your products and services. 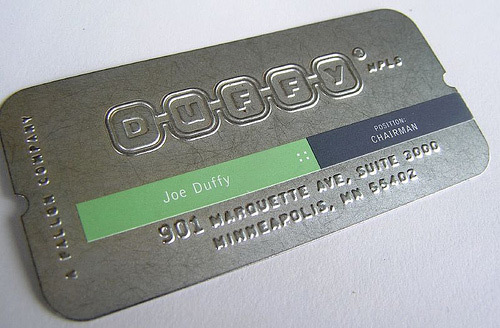 Metallic Business Cards could help you out with that. 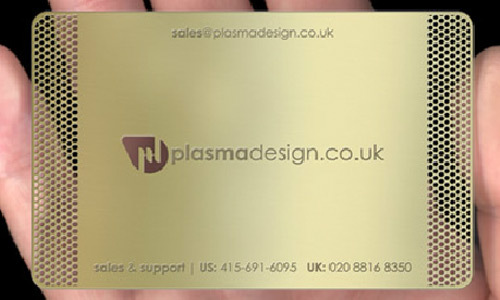 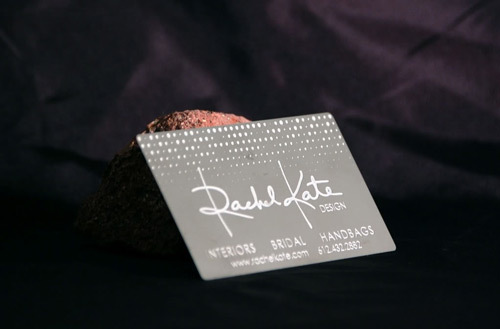 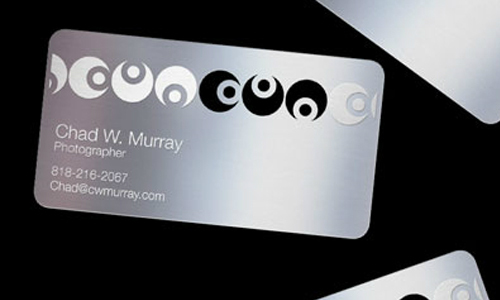 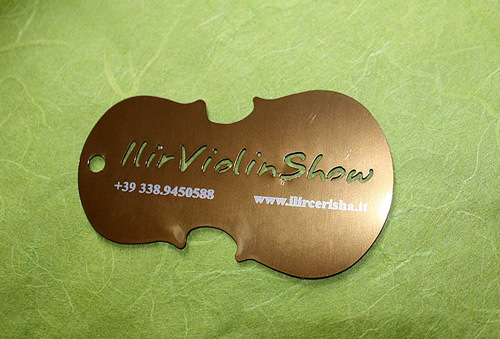 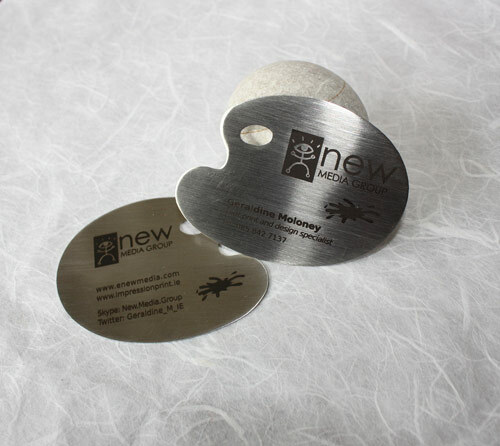 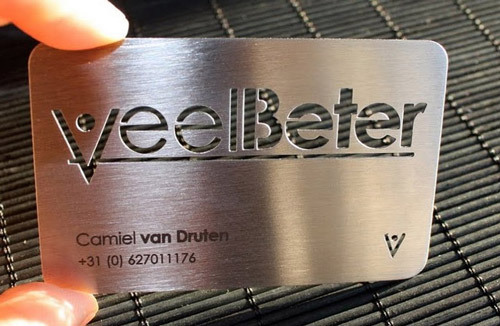 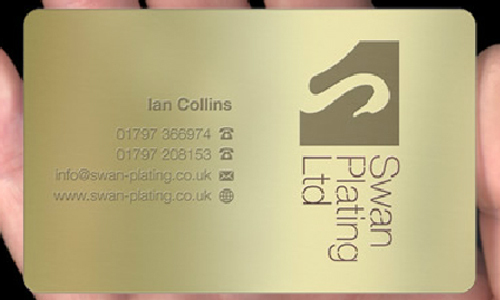 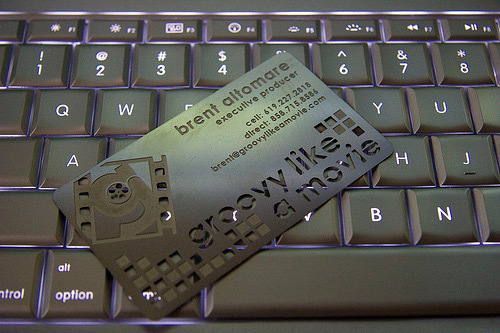 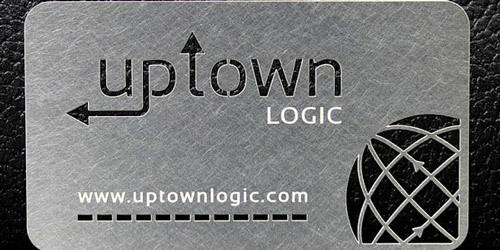 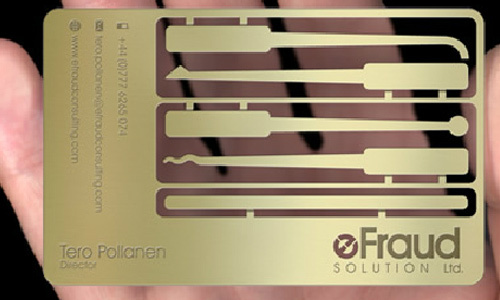 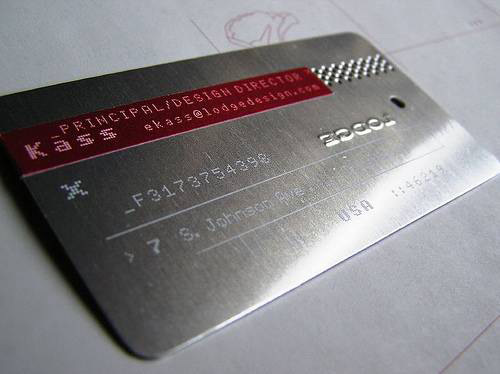 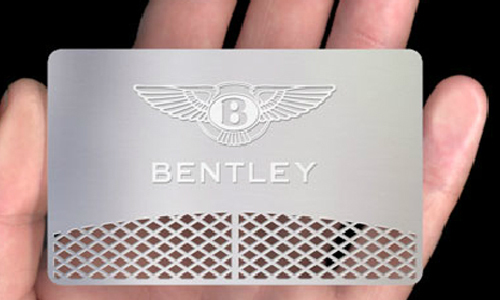 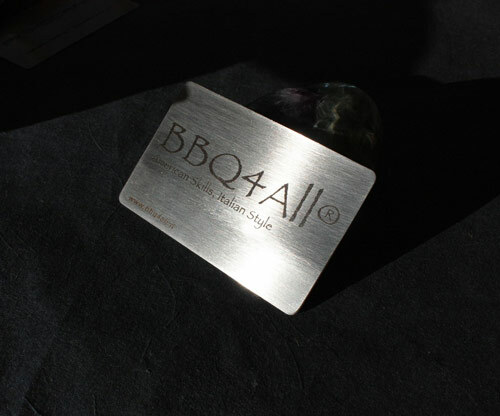 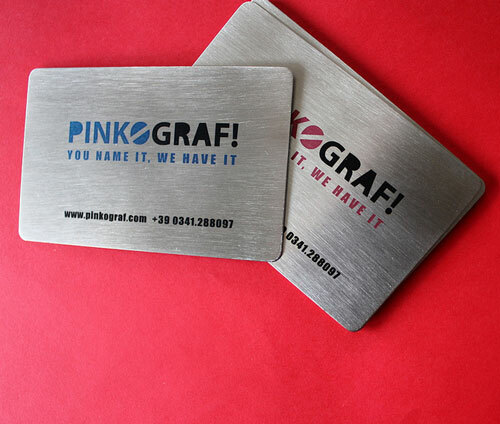 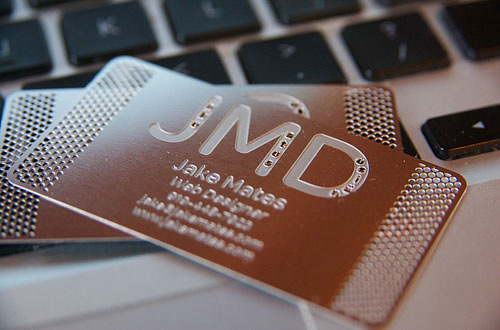 With its lasting material and the details you will be able to etch on it, how attractive and catching would your Business Card can be. 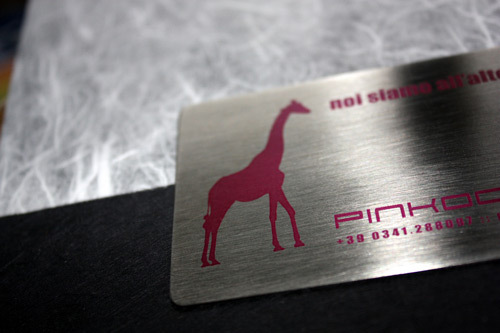 Far from typical. 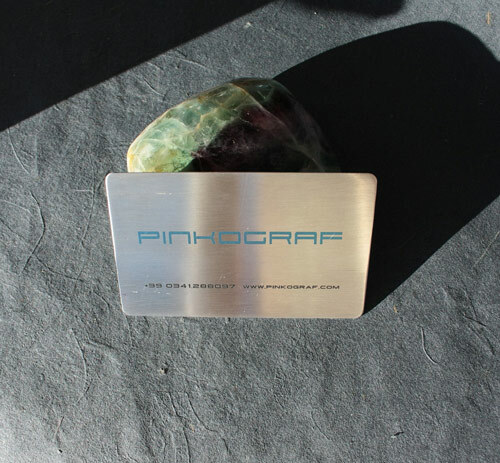 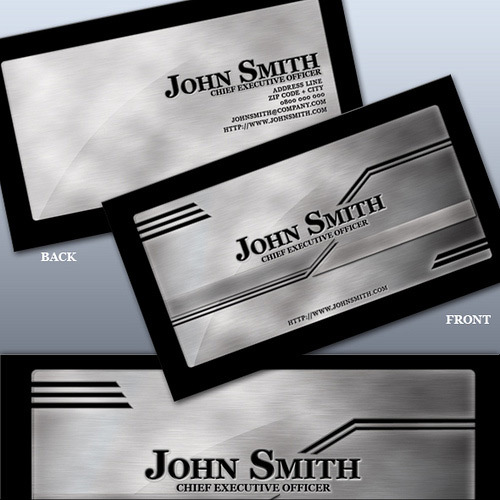 There are just choices ought to be magnificent ones for a business to prosper so here you go and let your field of expertise rock elegantly with these Metallic Business Cards Collection you may want to incorporate. 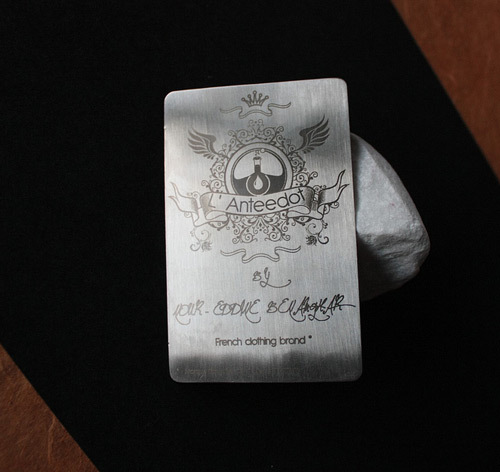 Also something that people won’t throw away… Go ahead and click on! 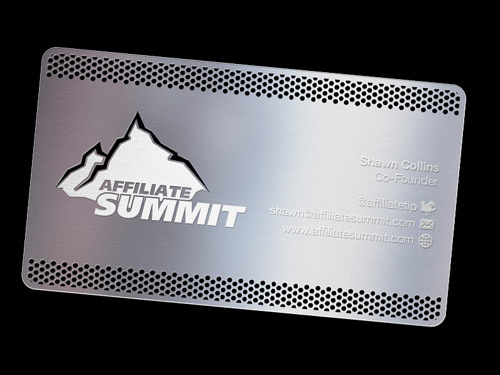 When you would want your clients to keep the Business Cards you are giving out to market your products and services, you would always think what’s unique and what’s cool. 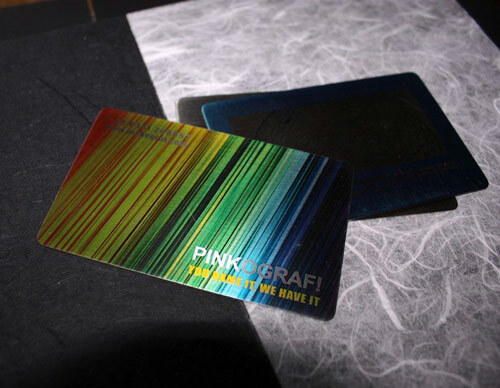 Something that’s both worth keeping and artistic. 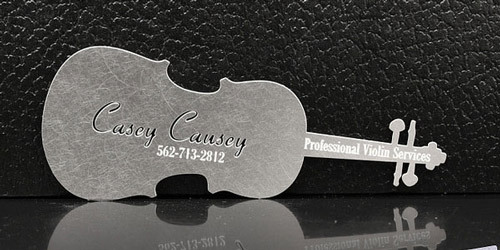 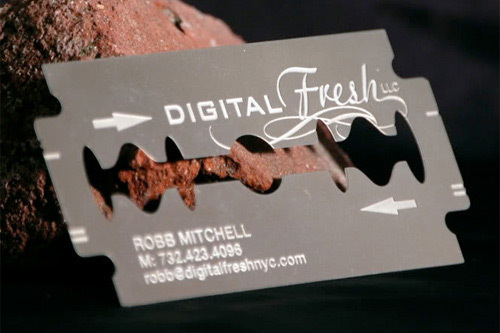 Metal Business Cards would be a good choice. 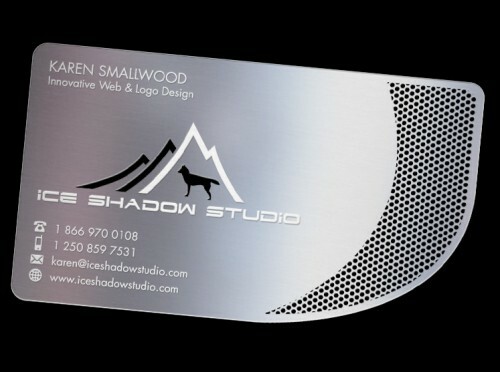 So good luck and more Business Cards Inspiration to come! 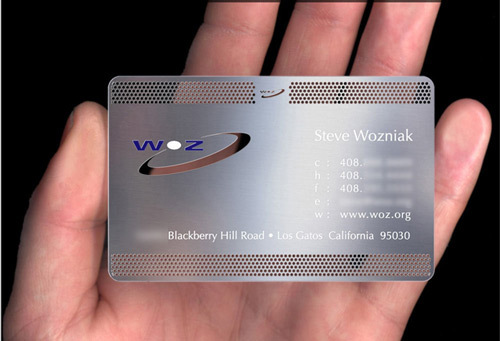 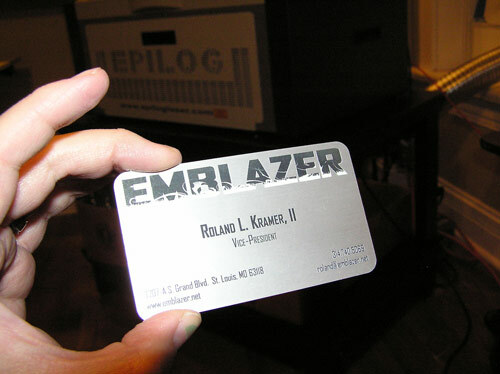 Hey.. I’m one of the privileged few to have WOZ’s card.. 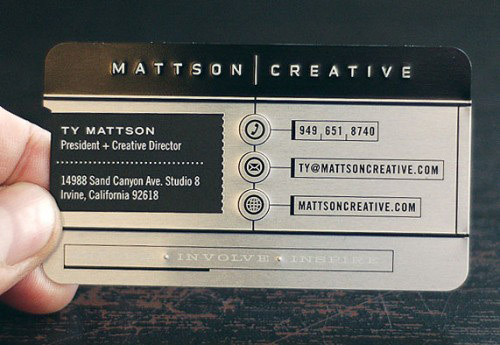 Looking for 2 sided ss business card w/ no overlap. 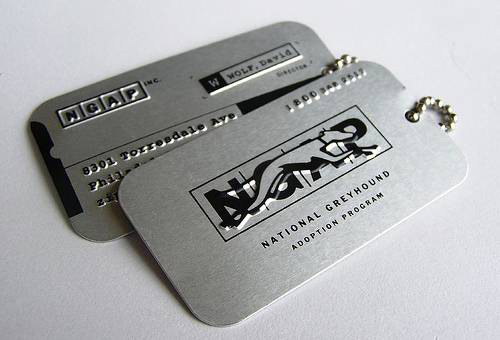 Would like the the engraving to be black colored if possible. 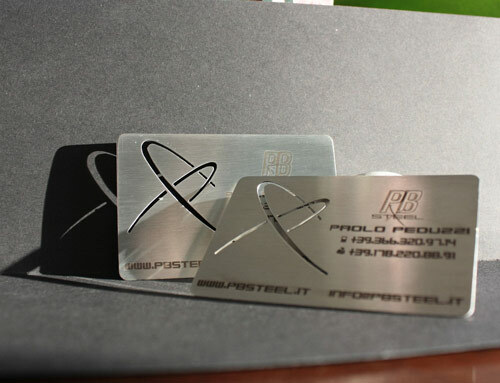 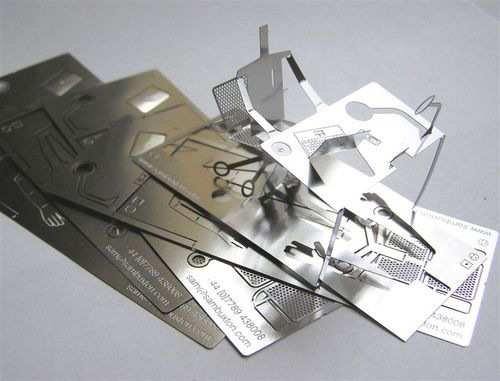 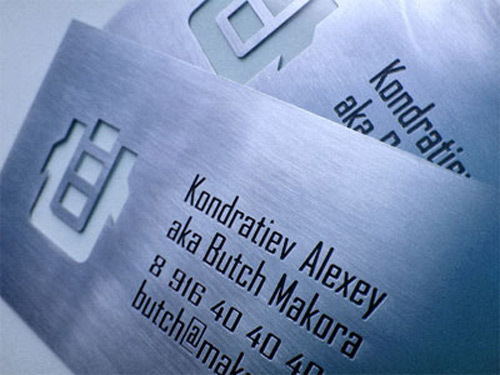 mettalic visiting cards, really love that odd shaped business cards thats something new to me. 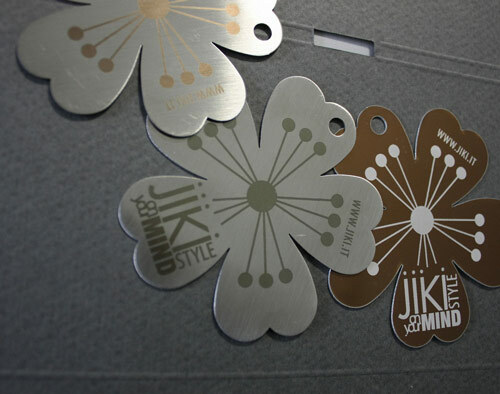 By the way its really awesome, i would love to have them, any idea about where to get it.